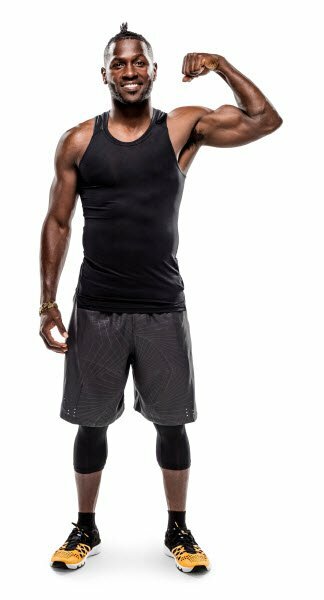 Star wide receiver Antonio Brown is largely considered among the elite players in football and has entered into a partnership with NRG. Pennsylvania consumers have the benefit of electricity choice and the freedom to pick the options that meet their energy needs. As an NRG brand ambassador, Antonio will help customers understand the wide variety of NRG products and services available to them. These include a local power plan, a renewable plan, and even plans that include natural gas and electricity. This new relationship with Antonio Brown reinforces NRG’s commitment to Pittsburgh and making sure customers always have options when it comes to their electricity. NRG powers Antonio, find out how they can power you, too.